There seems to be no end to the onslaught of new shows on Netflix. The streaming giant has around 700 original TV shows on the service in 2018, with many more to come. There are at least 8 new series coming to Netflix this October alone. Unless your full-time job is just watching Netflix shows (if it is, please hook us up), it’s not possible to watch all these new offerings. Instead, we rounded up 5 upcoming Netflix shows that’ll satisfy your inner geek. 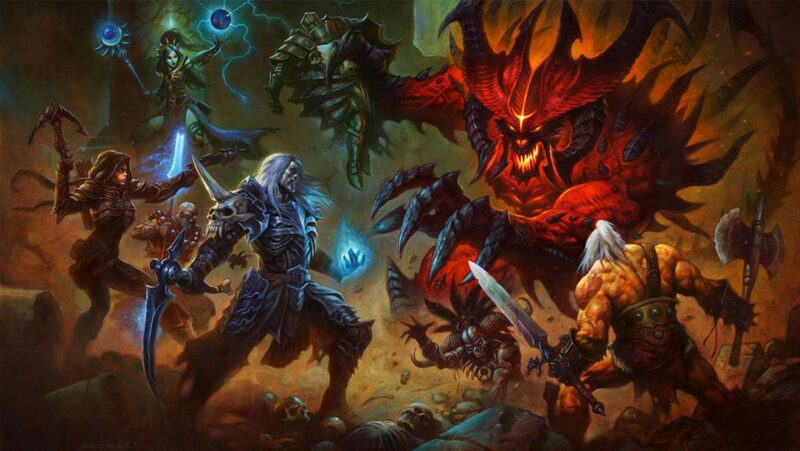 The dark fantasy world of Diablo is coming to life. Or so we hear, thanks to a deleted tweet from Boom! Studios co-founder and SyFy’s Eureka co-creator Andrew Cosby. In the tweet, Cosby said that he was in the final talks to write and show-run the adaptation of the popular hack and slash game. The removal of the tweet means Netflix will be making some kind of official announcement, hopefully soon. There are no other details on what the rumoured animated series will be about. 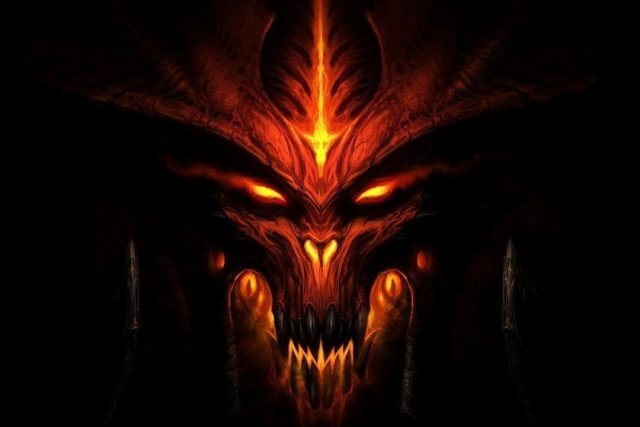 Diablo is set in Sanctuary, a realm between the High Heavens and Burning Hells. 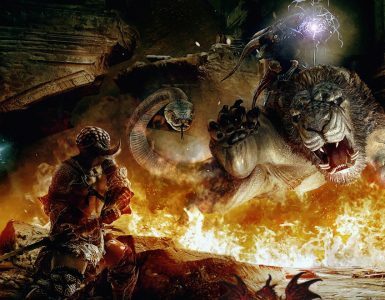 The tone of the game is very dark and high fantasy, so we can expect that from the series. Cosby is currently writing the script for the rebooted Hellboy movie, which has a similarly dark tone. 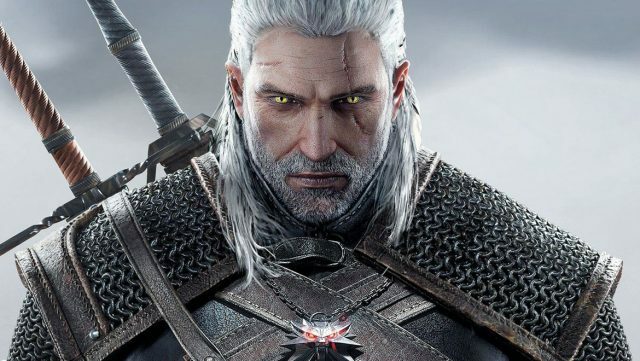 This collaboration between Netflix and Activision Blizzard has also excited fans for a different reason. Like maybe a different Blizzard game for adaptation? We’ve covered this plenty of times because we’re just so excited about it. 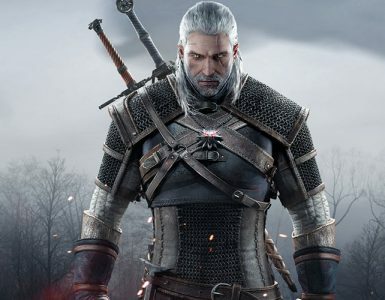 Especially once we heard that Henry Cavill will be playing Geralt of Rivia. Following the success of Riverdale, Netflix is set on releasing another chilling adaptation of a classic story, Sabrina the Teenage Witch. Children of the 90s might remember the bright, lively cartoon called Sabrina: The Animated Series and even older fans will remember the 1996 TV series Sabrina the Teenage Witch. 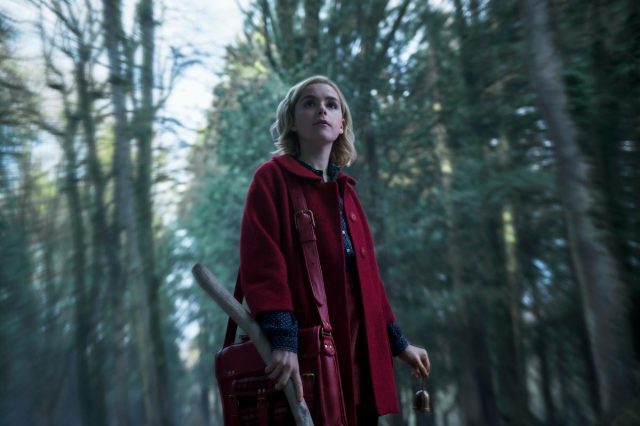 All these adaptations take its inspiration from one of the characters in the Archie comics: Sabrina Spellman. Netflix also said that this show is “violent, dark, scary”, so watch at your own discretion. You don’t have to wait long for this show, though. Chilling Adventures of Sabrina premieres October 26, 2018. just in time for Halloween. Dysfunctional superhero family, immaculate pregnancies, a mysterious death, and really weird superhero names. What’s not to love? 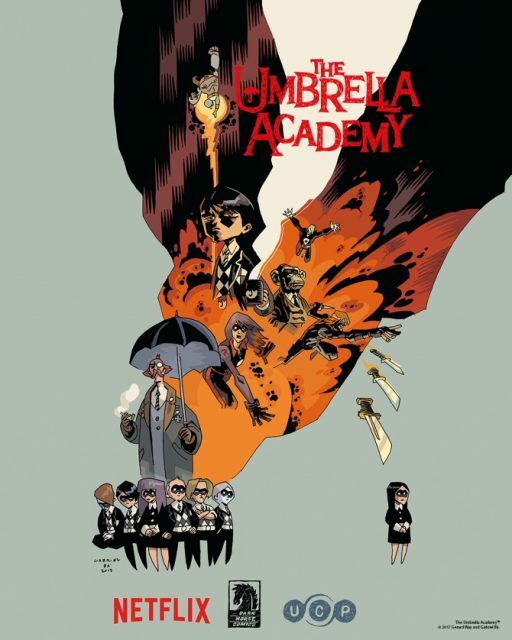 The Umbrella Academy is a comic book series written by Gerard Way and illustrated by Gabriel Bá. The Umbrella Academy follows a group of children with superpowers who were all born to women who showed no previous signs of pregnancy. These children are taken care of by Sir Reginald Hargreeves aka The Monocle, an extraterrestrial being disguised as a famous entrepreneur. Take a look at the names of the seven children: Spaceboy, The Kraken, The Rumor, The Seance, Number Five, The Horror Ben, and The White Violin. Yes, the names do have to do with their powers in one way or another. The comic book starts nine years after their disbanding when they were all told that their adoptive father has passed. The Netflix show, it seems, will also do the same. Originally slated for a 2018 premiere, it looks like the premiere has been pushed back to 2019. The Umbrella Academy will boast a cast of Ellen Page, Tom Hopper, Robert Sheehan, Emmy Raver-Lampman, David Castañeda and Aidan Gallagher as the Umbrella Academy children. The Monocle will be played by Colm Feore. In 2015, a video made its way around the internet. It started as a typical home movie about a mother and her son, playing and giggling around the house. And then, just a few seconds in, the narrative takes a turn when we see Dion staring at the floating contents of his cereal bowl. See, Dion is a boy with multiple superpowers. Imagine Jak-Jak from The Incredibles, but older, black, and with a single mom instead of a whole crew of family. What’s so lovely about the video is the story. Dion’s mother, Nicole, is an illustrator and she tries to treat him just like any other kids. There are rules he must follow, he still goes out for walks in the park and he reads a specially made illustrated book about when to use his superpowers. There are tensions in the short film. Men in black suits and sunglasses follow her and her son around. She keeps a gun for protection, and her house is fitted with multiple cameras. That short film is actually a trailer for an accompanying comic book, also called Raising Dion. Sadly, it doesn’t look like the comic made it past the first issue, which you can download for free from Dennis Liu’s website. We blame it on the amazing trailer. It was so mindblowing that a comic book just doesn’t feel enough. Thankfully, Netflix did pick up the story for a series development. The series started filming this year, with actors like Alisha Wainwright and Michael B. Jordan set to star. 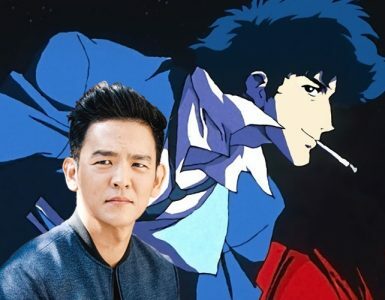 The series is expected to premiere in 2019.